I wanted to take a moment to repost something here. Since I write a bunch of superhero stories, and this is kind of relevant to a lot of points in an upcoming story (working title, "Pathways"). This was originally posted on the Faction blog. Edgar inspired me to write this. He is not a nerd by chance. He was crafted that way by careful choice. And he's backed up by our own Nerdy Tendencies. Simon has a weird love for Pokemon (and lentils) and I have a deep, timeless love for Star Wars. Unrequited, really. Judging by my six fan-fiction books that will never see the light of a saber. I am disturbed by something I read today about my beloved. Above and beyond me not liking the idea of a stand-alone Star Wars, and that is what they are saying, I am disheartened by the choice of focus for the movie: Yoda. I can't tell you how little interest I have for Yoda. He's 900 years old in RotJ and he plays the wise old sage in the 6 movies. Everything I need to know or care to know about him is in there. I don't want a whole 2+ hours on him! If you focus on him, you will remove the mystery of the master. One should never want to see beyond what the master presents you. A master is someone who has gone through their own trials and tribulations and you shouldn't wish to see those. Once you see the blood on their hands, their mystique is gone, and so is some of the relevance of the wisdom imparted. You will, for example, never know more than what's relevant to the story with Catton or Lassard. (Ooh, is that a spoiler?) There is much much more to them, as Simon says (ha! ), that goes on "between the panels". We have extensive information on both of them that you, the reader, and our heroes will never find out. But it shapes their responses and actions and words. Trust me when I say, you don't want to see this stuff. Someone doesn't get to be a "master" by never hurting anyone, never screwing up, never being the fall guy or the sucker. When a Master is present in the story, it is not their past that is important but their present. If you unmask the master, you unravel the mythos. Do you really want to know about the people that Yoda has killed? Even though he carries the green saber, it's still a killing weapon. Do you really want to see him rushing in where he had warned Luke not to? Do you want to see all the blood on Catton's hands? Or all the bodies behind them? What would you do if you found out that Catton wasn't the 'master' he had led you to believe? Luke finds out that Ben Kenobi isn't the person he thought he was. (And Luke, being the whiny douchecanoe that he is eventually names his son Ben, in what is clearly a chance for him to recreate his own Master in the unscared image he originally had). It does alter his view of him, no matter what you saw on the screen: Luke spends most of The Truce at Bakura wondering if Ben was really worthy of being a master. Because of that, Luke nearly turns to the Dark Side not once, not twice, but THREE times. Unmasking the master introduced doubts into the lessons that were more valuable than the history of the teacher would allow them to be. Hence why the history of the master should be masked. I use this very device to get one of my future characters in very.hot.water. Her master revealed more than he should have and introduced the subconscious doubts that undo her training for just long enough for the bad guy to catch her. So, I don't want to know more about Yoda. His students have enough flaws that they can find their own trouble without knowing about his problems from his past. You're taking away some of the mythos that makes the character so interesting by delving into his origin. We're not supposed to know. And after Jar Jar Binks, I think that perhaps moving forward would be a good idea. You know what stinks about the holidays? Getting caught up in the holidays! 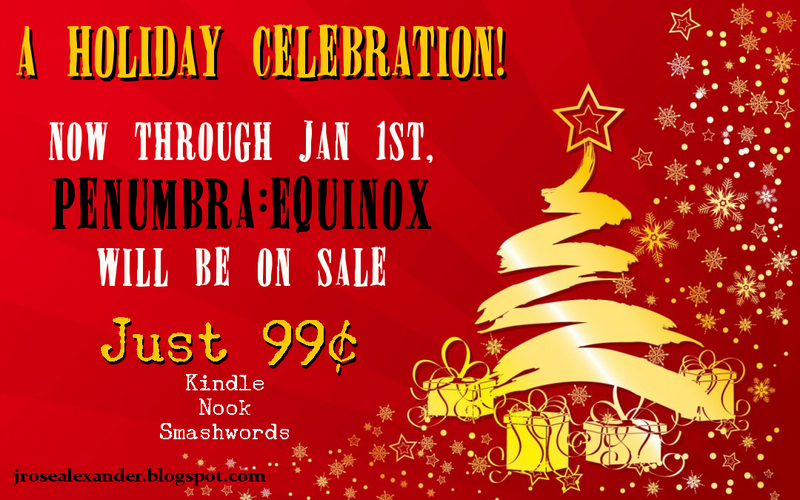 I so much did that I completely forgot to post this here-- It's a sale! 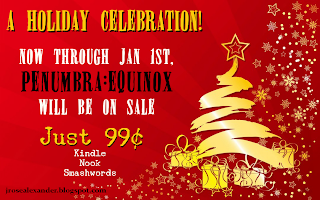 Penumbra: Equinox is just 99¢ until the New Year. So go get yourself a copy and enjoy. And if you enjoy? 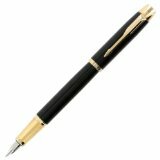 Please- leave a review. We love those. The more we get the happier we are. And a happy author is a motivated author!